NHS Dumfries and Galloway are reminding people throughout the region of NHS Scotland’s ‘Be Health Wise This Easter’ campaign. 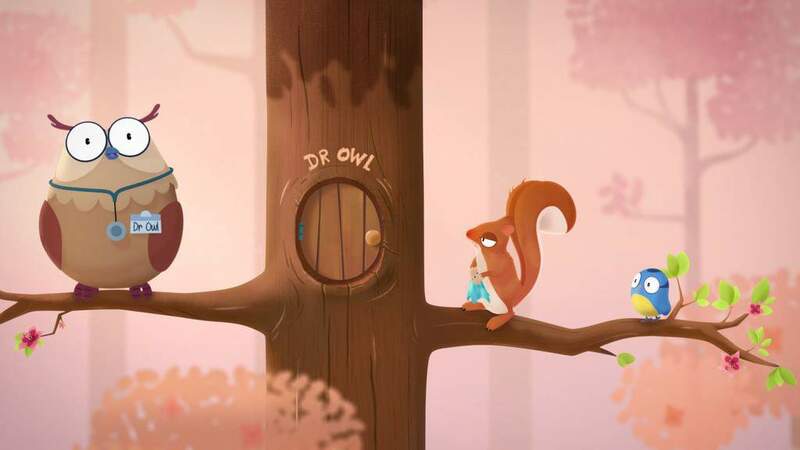 The campaign features Dr Owl advising everyone to check with their GP, pharmacist and dentist for changes in opening times and holiday closures so that they are prepared where their health is concerned, making the most of the Easter weekend. Being prepared with advice, prescriptions and over the counter medicines makes it easier for you and your family to deal with minor ailments when GPs, pharmacies and dentists are closed. Should symptoms of an existing condition or minor ailment worsen despite following advice you’ve already been given, and using prescription or over the counter medicines, you should contact NHS 24 by calling 111. In the event of an emergency, or broken bones you should attend the Emergency Department at Dumfries and Galloway Royal Infirmary or dial 999. “I am delighted to speak about NHS Scotland’s Dr Owl campaign on behalf of NHS Dumfries and Galloway as it conveys a clear and helpful message about being prepared for the Easter weekend where there is a change in opening hours and holiday closures at GP practices, pharmacies and dental practices.